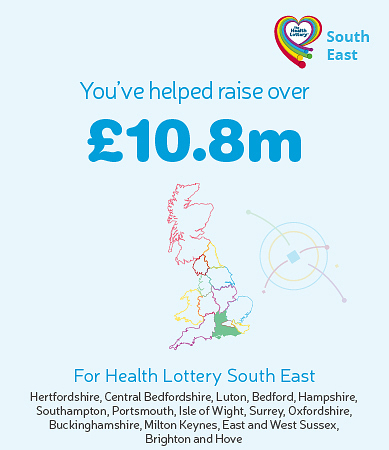 Health Lottery South East has raised almost £11 million for grassroots causes in the region. 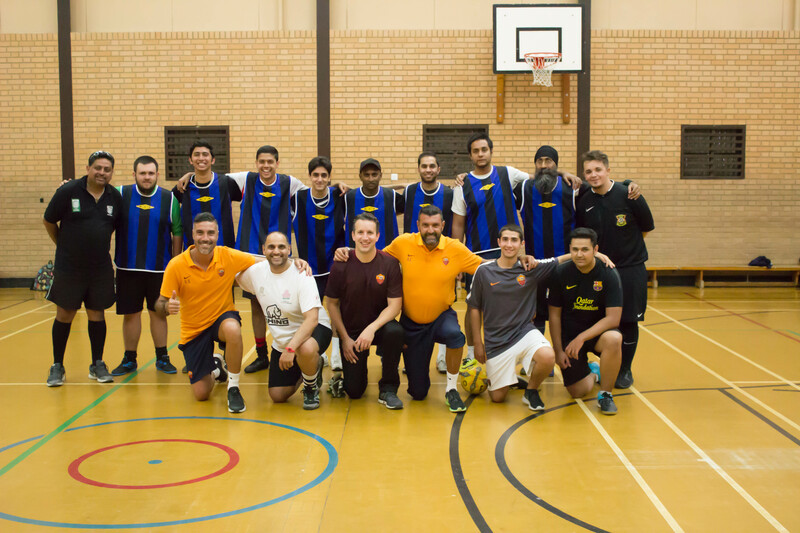 This society lottery was formed from former CICs HealthCourage, HealthShape, HealthSound, HealthStrong and HealthWish. It covers Bedfordshire, Hertfordshire, Hampshire, Surrey, Oxfordshire, Buckinghamshire, West and East Sussex, and the Isle of Wight. The first Health Lottery South East draw took place on 31 July 2018. The Bedford Spielbergs? Creative youngsters on film!